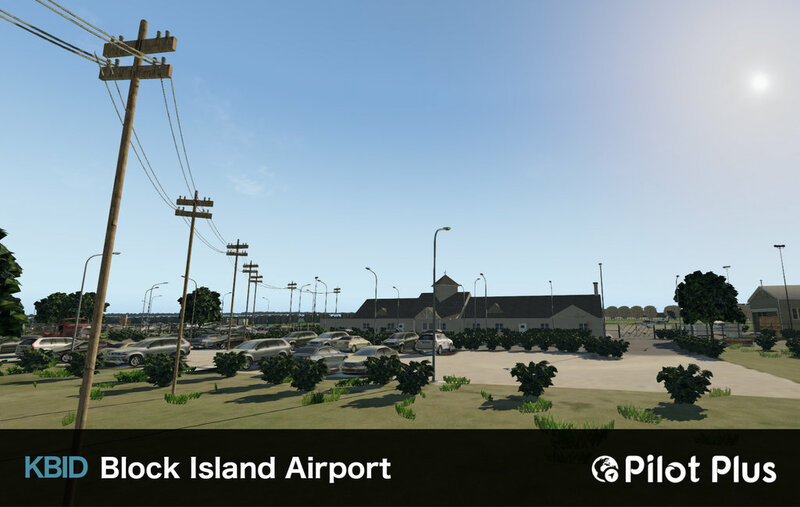 KBID – Block Island State Airport is a public use airport located on Block Island, in Washington County, Rhode Island, United States. 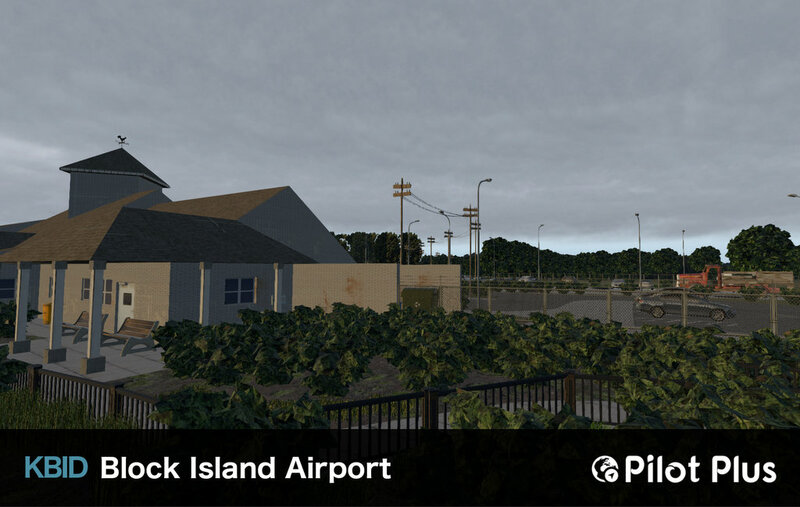 KBID is only a few miles east of Long Island, New York. 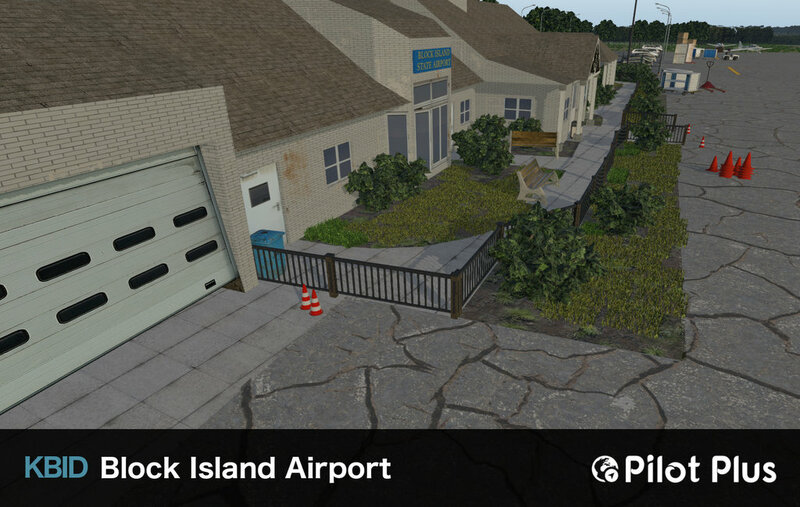 The airport is owned by the State of Rhode Island. 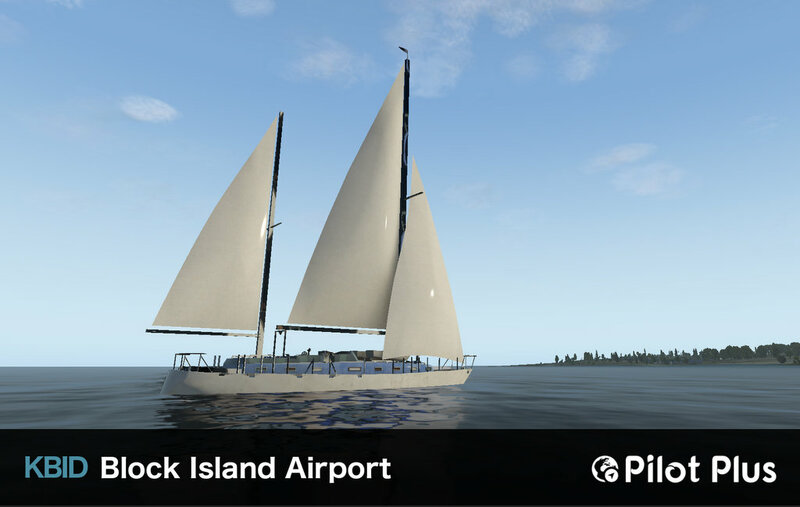 The airport opened in 1950 and it is primarily a general aviation airport. 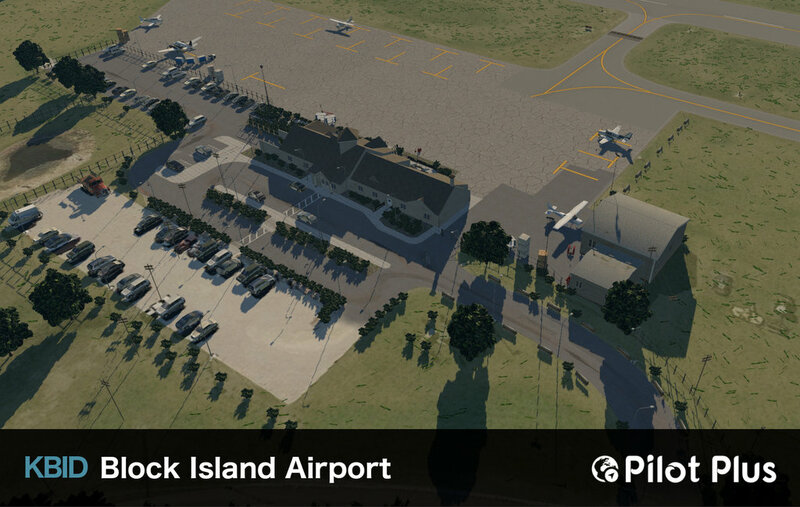 It has one runway, an average of 45 flights per day consisting of general aviation, air taxi services and military. 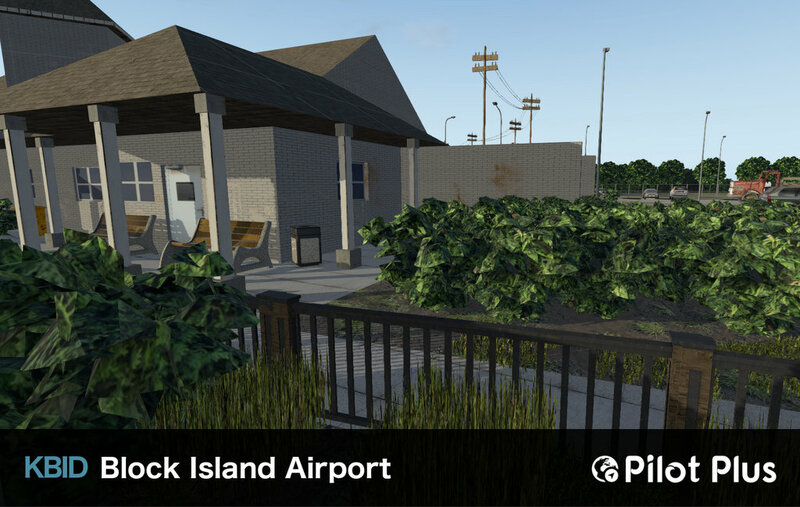 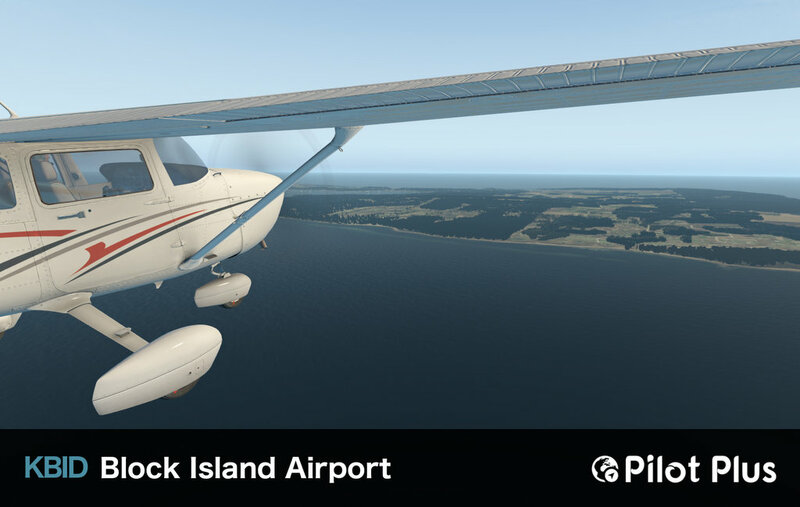 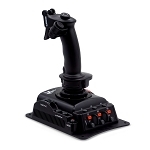 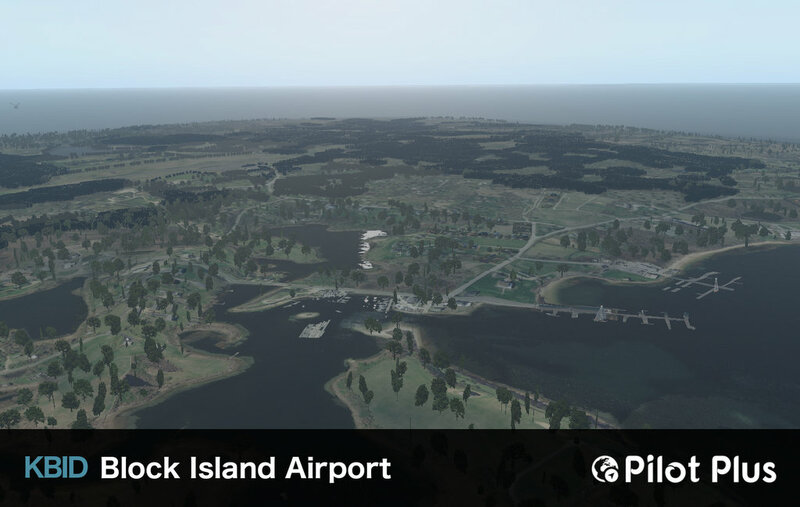 Pilot Plus has gone above and beyond pushing the limits of the X-plane simulator with KBID – Block Island: From the incredibly detailed ortho-imagery to the luscious 3D vegetation surrounding the airfield, every aspect has been replicated to ensure you can enjoy the most realistic experience when flying.